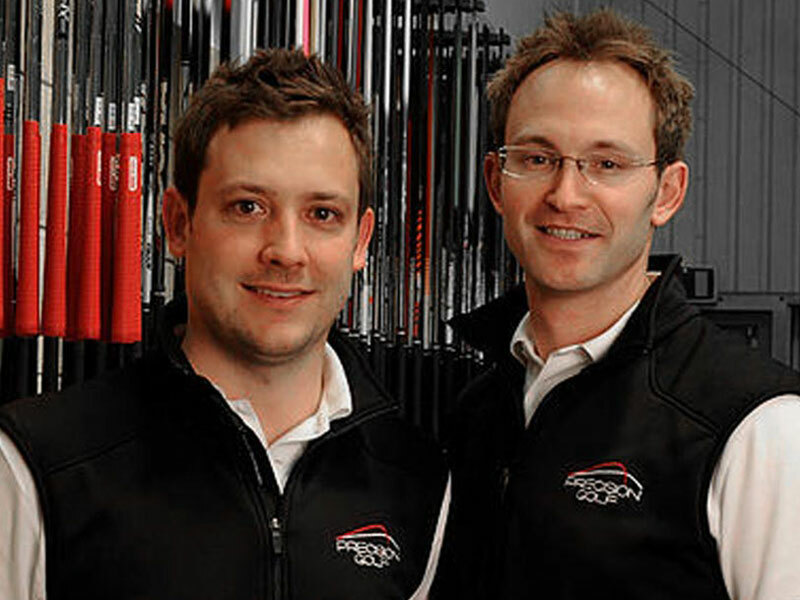 When Simon Cooper and James Davey started Precision Golf back in 2004 properly custom fit golf clubs were few and far between, and if people were offering custom made golf clubs they were very basic and rudimentary in their approach. While many places now offer custom fit clubs, the team at Precision Golf have grown their knowledge, kept up to date with the latest technologies and added tour level coaching and golf Biomechanics to their repertoire. From their start as a golf club custom fit studio, Precision Golf are now a centre of golf excellence taking in all aspects of the game to help the golfer reach their potential. Taking a golf agnostic approach before golf agnostic had become a buzz term, Precision Golf set out to produce the perfect custom fit golf clubs for your game. Rather than push the golfer towards certain brands, Precision Golf work with every brand and will build you your perfect set, not one that is made up of one brand just because that looks good in the bag. Its naive to think that all 14 clubs will be from one brand, its much more important to have a set of the best available clubs to help your game. Every golfer on the planet is different, so why would they require an off the rack set of golf clubs, built to outdated and inconsistent specifications? Instead the team set out to build the best custom made golf clubs they could. Rather than having to adjust your swing to a piece of equipment, a properly fit set will help you hit the ball more consistently. And that's the keyword, consistently. Clubhead, shaft length, lie angle, shaft weight, swing profile, clubhead speed, attack angle and spin rate are all analysed to produce the perfect set of custom made golf clubs. Golfers are constantly striving for more distance but by producing clubs they can hit consistently, they will hit them further as they will be more confident. Precision Golf have always been at the forefront of golf technology. From their inception Precision Golf have been one of only three facilities in the UK that offer SST Pure. 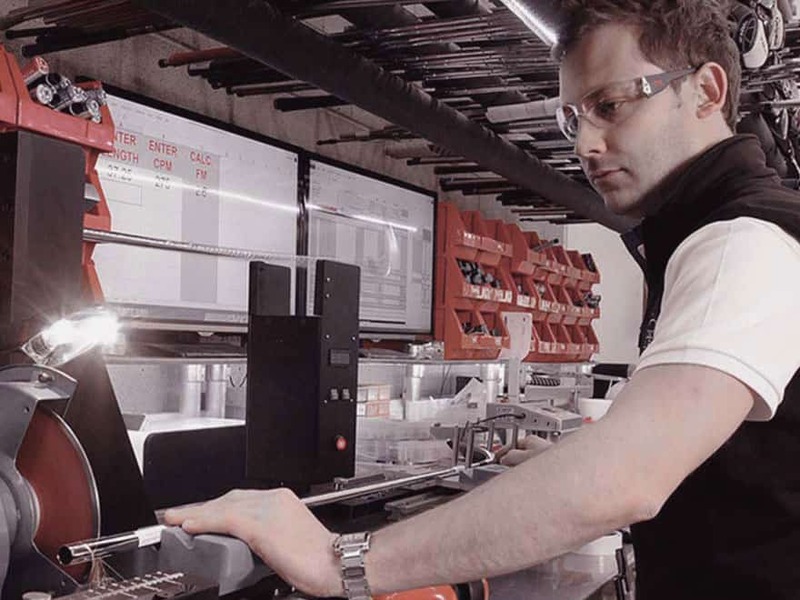 The only scientific way that a golf shaft can be analysed to find its most consistent plane, the custom fit experts at Precision Golf then take that information to orientate each shaft into its most stable position so that a set of custom made golf clubs will perform consistently from club to club. The team at Precision Golf have also been long term believers in Trackman. Trackman is a doppler radar that tracks the flight of the golf ball through the air. First introduced in 2003, Trackman is the industry standard when it comes to launch monitors and is used by every major golf manufacturer in the world. It's the ball flight information that the team receive from Trackman that allows them to produce the perfect set of custom fit golf clubs. Precision Golf are proud to be the European Partner for Cool Clubs, the number one golf club custom fitters in the USA, and deal with any European enquiries for the industry leaders. Precision Golf are the only facility in Europe with full access to the Cool Clubs S3 shaft database. Cool Clubs have taken it upon themselves to independently and scientifically measure every shaft model on the market and provide a database that makes choosing the perfect golf shaft much simpler. No longer chosen via guesswork, finding the correct golf shaft for your game has never been so accurate. As the business expanded Precision Golf moved to bigger premises in Byfleet, moving from one fitting bay to three, adding two more club fitters, European Tour standard golf coaching from Stuart Cartwright and a Golf Biomechanics studio to the set up. Run by scratch golfer and Chiropractor Stuart Robinson, he uses his knowledge to provide in depth analysis of golf Biomechanics. This information then allows him to isolate their physical weaknesses so that can later be corrected. With any weaknesses identified, the golfer can then work on them so that they can achieve the positions in the golf swing their coach wants. 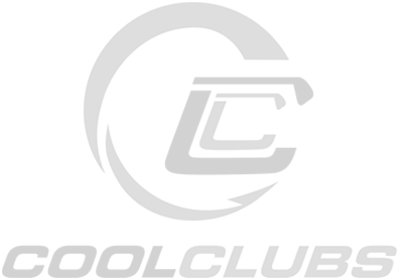 Today Precision Golf are the clear number one golf club custom fitters in the UK, and aim to help golfers of all abilities maximise their game. Over the coming months we're going to talk about different technologies that can help improve your golf and keep you up to date with the big golf news.